If you've never had a problem with pests entering your home before, you're one of the fortunate ones, since bugs and mice are unfortunately a common issue that almost every person will face during his or her lifetime. When you see pests showing up for the first time, it's easy to panic and get overwhelmed at the prospect of removing them from your home. Luckily, pest & rodent control isn't as hard as people think. Here's how you can get it done in Middleburg, FL. Like all creatures, pests and rodents respond to positive stimuli. If they find a reward for going to a certain place, they're going to keep visiting it over and over until they have a reason not to return. 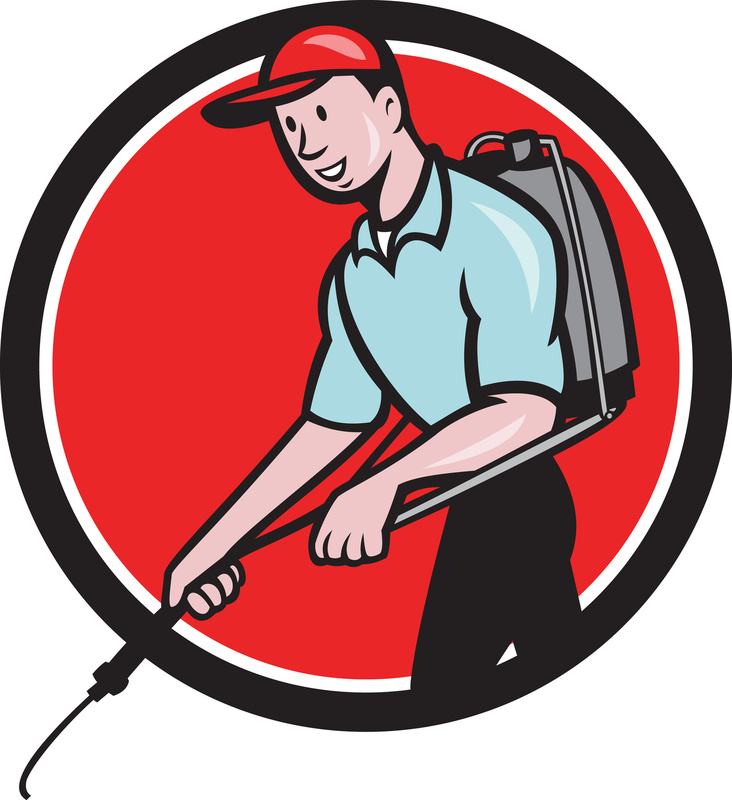 So what you need to do before you even bother seeking a pests control company is remove what the pests find so inviting about your home. If there's food out that they can smell, they're going to find it and alert the rest of the colony. That's exactly what you don't want to happen, because once a colony or nest knows about a source of food, it becomes that much harder to get them to leave. So what you need to do is both remove the source of food by taking out the trash and create a smell that your unwanted guests won't find as pleasant. Fortunately, one of the smells that most ants don't enjoy is peppermint, which is a smell that most humans find very pleasurable. Masking the scent of old food with peppermint will not only encourage ants to vacate your home, but it will also make your home smell great in the process. That's a win-win situation. When pests arrive in a home, it's often because the home itself isn't in the condition it should be. When a home doesn't stay clean and things are left out on a regular basis, the smells strengthen and become a powerful attractant to most bugs and critters. That's where they discover food and give themselves a reason to keep coming back. As soon as you find bugs or mice, it's important to clean up everything to make sure you've eliminated all of the reasons that pests might want to return to your home. The harder a bug has to work to find a source of food, the more likely it is that it will either give up or die of starvation, alerting the colony of a need to move. You know you don't know much about pest control; otherwise, you wouldn't be looking at a beginner's guide. There's nothing wrong with being a beginner, but that lack of knowledge means your search of pest control services near me in Middleburg, FL needs to end with some expert-level help. 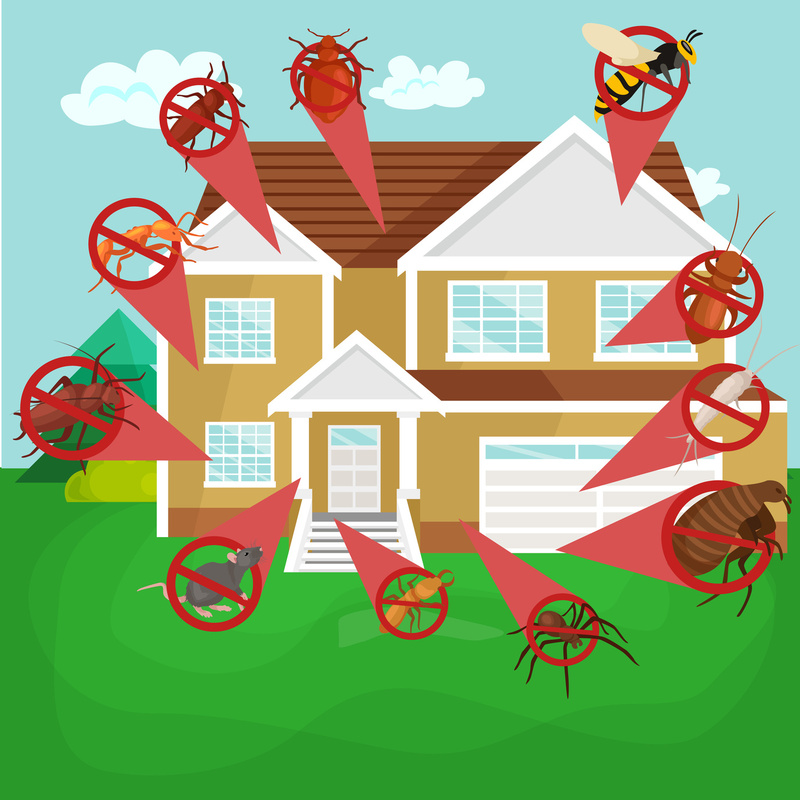 The right pest control team will be able to make sure that pests don't return, giving you the peace of mind to feel confident that you won't be sharing your home with unwanted guests anytime soon. Congratulations, you survived your first pest encounter!